We manufacture and supply Porous Plastic Automobile Filters which are made of quality material which are durable and energy efficient. These products are brilliantly made-up as per the client’s requirements. The Porous Plastic Automobile Filters which we offer are accepted by many markets and well taken throughout the industry. 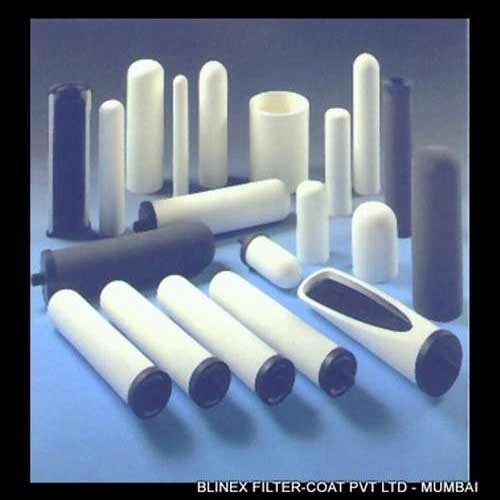 These filters are used in automobile industry for filtering purpose. The range is available in various shape and sizes that can be changed as per our clients requirements. Porous Plastic Filter Automobile Filter is usually used for the purpose of filtering in automobile applications. We manufacture and supply this type of filters with the high quality material in different models and sizes as per its consumer choice, and it will be offered as per the market competitive price. These products are used in various purpose in chemical, mechanical, industrial, biological and research engineering applications. Looking for “Porous Plastic Automobile Filters”?